Decluttering is one of the habits that you should want to have in your life. 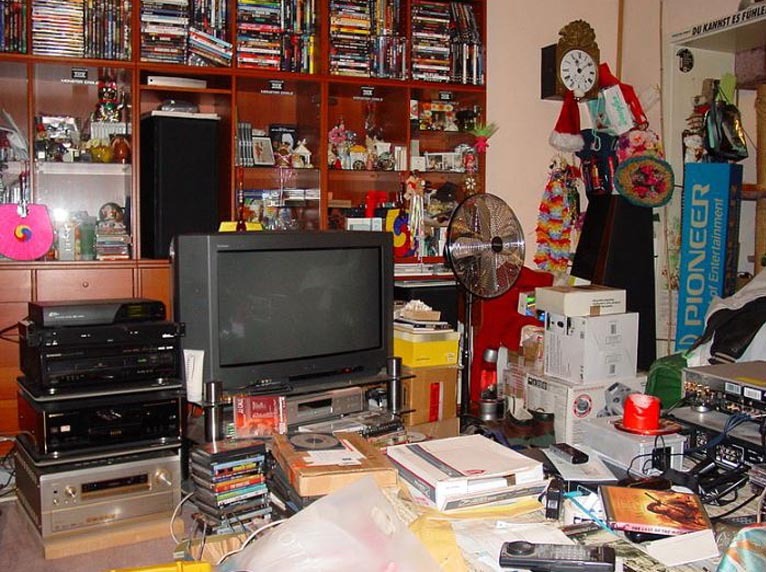 There are already millions of homes filled with so much clutter that their houses already look like a hoarder’s. For generally clean people, this is not a problem but for the majority of us, clutter is a serious problem. We all want clean and spacious houses but the truth is our lifestyle and consumer behaviour does not allow us the ideal situation. The idea of decluttering can be quite too much especially when you realize the sheer amount of items that you have. According to the LA Times, the average households over 300, 000 items. This is an astounding number of items given that the average space of a house is just getting smaller and smaller. A minimalist lifestyle is ideal especially for young professionals who still have no kids. Most of them need only the bare essentials so it would only be best to start decluttering from now. Here is a comprehensive decluttering guide that you can follow to ensure that your house does not look like a hoarder’s house. Decluttering can be overwhelming. Items piling up do not get rid of themselves and often, this clutter can hold up to months and months of unnecessary items. Start off with a small space just to get yourself going. Tackle a kitchen counter or a dining table first and then work towards the bigger space afterwards. You need a sense of motivation to keep yourself inspired. Cleaning can be a boring, back-breaking task and keeping yourself motivated will be hard. Perhaps starting with only your walls can help, since this is the first thing that draws everyones attention, this way you’ll be motivated to do the rest of your home once you start noticnig the benefits of decluttering. Because you’ve now got free wall space, how about expanding your room with wall mirrors and creating a space that feels large, warm and not so claustrophobic anymore. Work Slowly and in increments so you do not burn yourself out. Instead of using up the entire day just for decluttering, make it a habit instead. You can do an hour or two per day just for cleaning up or you can spend an afternoon on a free day. Don’t rush yourself. It’s better to have steady progress than a rushed success. After cleaning and organizing each area, decide immediately what you want to do with the items that you’ve deemed unnecessary for your daily life. Create 4 piles: For Self-Storage, to throw away, to donate and to sell. One mistake that often occurs from people deciding to declutter is that after they declutter one area, they just bring the items to another area. 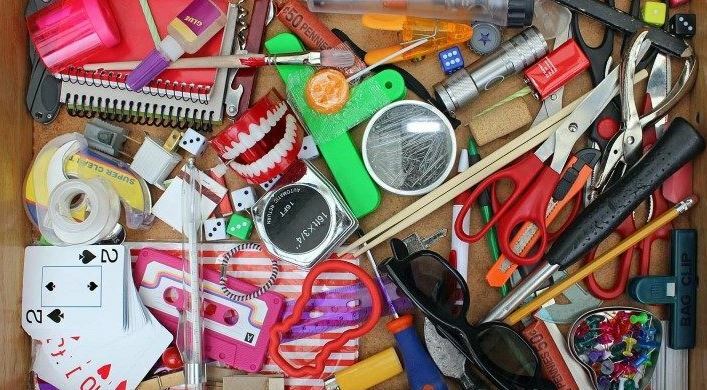 Make sure that the items you decide to throw out goes straight to the trash or you’ll just end up with a big pile of stuff that you can’t throw away. 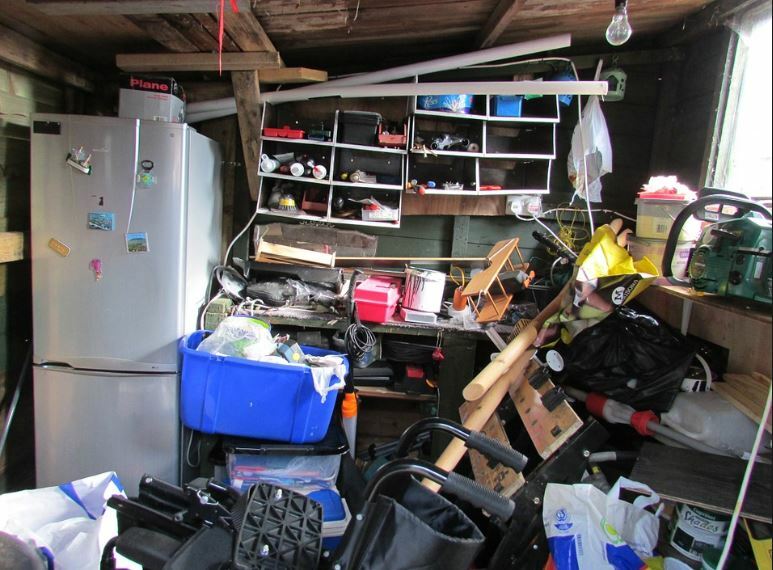 “One of the best actions to do when decluttering is to rent a storage facility” – WhatStorage? Let’s face it. We all have items inside our homes that we can’t really part with. These items hold too much sentimental value to us or may still be useful in the future. However, keeping them inside our houses can be too troublesome. 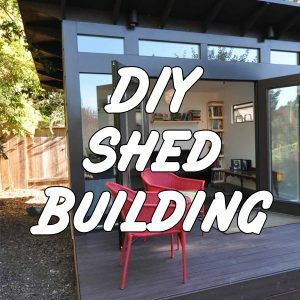 Renting a cheap storage facility to store them in would be the best solution for you. 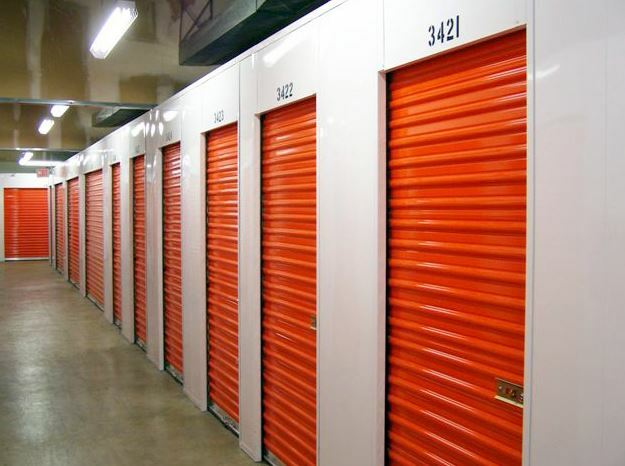 Self-storage facilities are a cheap and versatile solution to your storage problems. You can find a storage facility almost anywhere. Try to enjoy the little things about decluttering. For example, having a spacious house afterwards. Once you start enjoying, decluttering would very much be easier and faster. Focus on what is important and always remember why you decided to declutter. It may be hard to let go of your items especially those with special memories associated with them. However, there is an adage, “Keep the memory but let go of the items.” This means that you can still reminisce without having to keep your house filled with unnecessary items. Here are some tips to help you let go of the items that you have. Whilst decluttering, don’t forget to take into account what else you may need to add to your home now that you’ve freed up plenty of space. One great way is by Re-Designing your Home with Hand Carved Furniture to give it a more complete look now you’ve removed all the useless items from your interior. The 80/20 rule is the phenomenon that occurs in most people. It states that out of the 100% of items that we own, we only generally use 20 percent of it in our day to day lives. This can hold true for clothing, games, computer parts, books, tapes, toys, etc. Now that you are aware of this, make sure to get rid of the 80 percent that is basically just clutter. The Wall Street Journal recently published an article that on average, Americans spend over $1.2 trillion annually on unnecessary items — this ranges from decorative items to stuff that they impulsively buy and do not use. Often, people don’t get rid of their items because they are aware of the item’s past value. However, this should not be the case. Look at your stuff with its present or future value instead. There is no use in thinking of value that has long past. Is the item still worth anything to you? Does it still have utility? If not, then what is it even doing inside your house? Another factor that adds up to the clutter in our homes is broken appliances that “we swear to fix on our free day.” Let’s be real. Most of these appliances are too broken to fix or would cost less to buy a brand new one. Throw them out and enjoy the extra space.